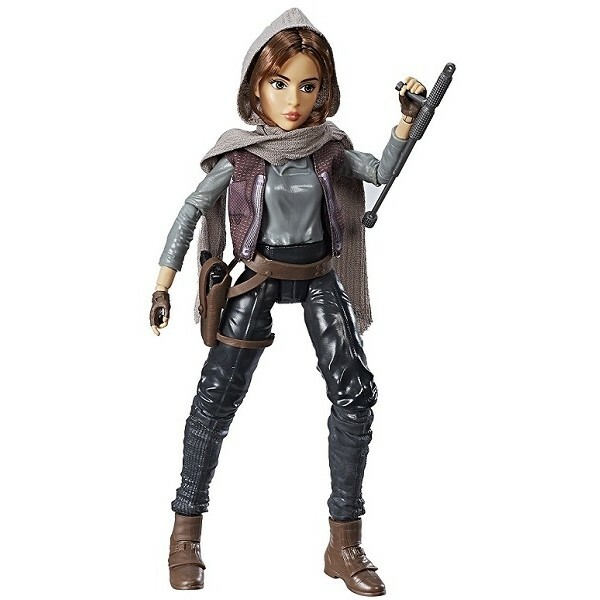 A rebel to the core, Jyn Erso takes matters into her own hands to protect others! 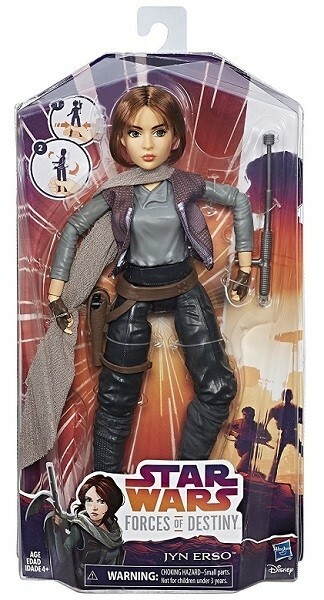 Imagine epic adventures searching for her missing father -- and the plans to the mighty Death Star -- with this Star Wars Forces of Destiny Jyn Erso adventure figure. 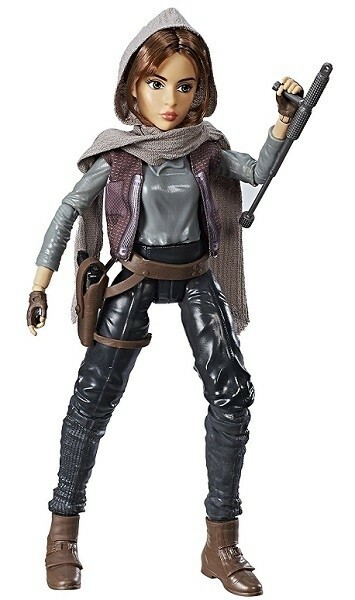 This 11" highly poseable figure from the new Star Wars Forces of Destiny Collection, includes a vest, holster belt, blaster, boots, and scarf she can be dressed in to get her ready for adventure. When it's time for action, place her baton in her hand and squeeze her legs together to see her take a swing!